In this episode, we interview Erik Gordon, a science teacher from Lincoln High School in Walla Walla, Washington. Erik explains how the school has adopted a trauma-informed approach to curriculum development and disciplinary practices. So much has been said and written about being trauma informed, but what does this look like in practice? 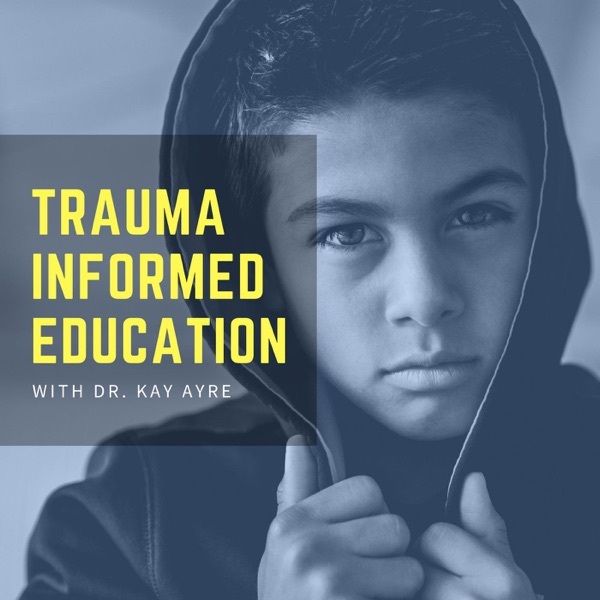 Listen to Erik's inspirational and practical insights into implementing trauma informed strategies in a high school environment. To check the show notes for this episode, visit www.tipbs.com Thanks for listening!